Meet Australia’s best artists. 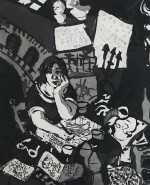 KAB Gallery focuses on quality collectable art by prize winning artists. Scroll down to see the full list of artists and view original paintings, sculptures, works on paper. Everything is available to purchase and has been vetted directly from the artist’s studio or key collections. Australian artist loved for her delicate artworks formed using layers of ink, soft pastel, acrylic and watercolour. 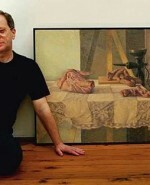 Andy Collis is an expressive painter and art academic. Internationally acclaimed for his contemporary Colour Layer series. 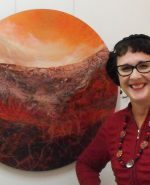 Contemporary Australian landscape artist. Striving to evoke memory and emotion through intuitive layering and carving, evolving to become seductive and tactile works. Each piece, attempting to capture and honor the distinct textural attributes of the unique Australian landscape. 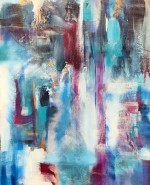 Catherine Hiller is a contemporary abstract artist whose work reflects her genuine love of colour! 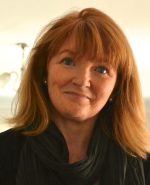 Her work is expressive, passionate and beautiful – certainly something every interior lover needs. 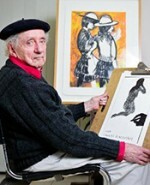 Born in Sydney in 1928, Blackman’s career in visual art began as a young illustrator with the Sydney Sun newspaper. He developed his skills with night classes in drawing and design. 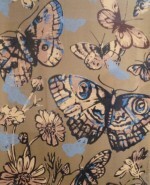 An artist sought after for his unique style and form. Darren is pragmatic, though not utilitarian, in his approach to his practice. He considers both form and function to be vital. From a personal perspective, he invests his making for both aesthetics and functionality. A figurative painter, ceramic sculptor and potter. He began his career as a painter in 1957 with a series of symbolic paintings on Australian explorers. 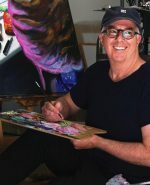 Bromley is a self-taught artist who is known for two specific themes in his work – his portraits of females, and his children series. His materials include gold and silver leaf which enhance the beautiful portrayal of well-known women. 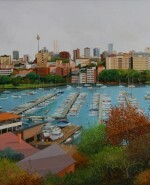 Australian artist who specialises in miniature landscape oil paintings. 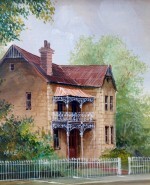 An award winning artist throughout the 1950s, Lane has continued to be one of Australia’s favourite miniature artists. 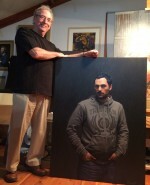 Francis Giacco is a traditional portrait and interior painter. Husband and wife duo – Gillie and Marc’s works (paintings and sculptures) have received acclaim worldwide and are held in collections both nationally and internationally. 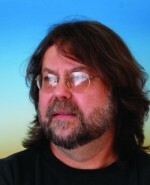 Greg Jarmaine has spent almost forty years as a professional artist. 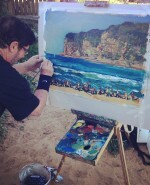 He paints with a modern impressionistic style, creating detailed paintings with swift brush strokes. Hugo Mathias is a contemporary artist from New Zealand who is currently based in Melbourne, Australia. 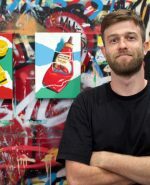 His paintings explore the unique connection we have with consumer products and the role they play in shaping both personal and national identities. Mathias utilizes a broad range of mediums but specializes in predominantly oil and acrylic paints. 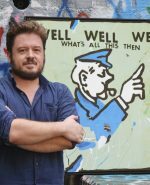 An Australian artist with a unique style, his work is now part of Australia’s major collections at the National Gallery of Victoria, Parliament House, and several universities. Jennifer Gabbay takes a surrealist approach to still life. Her distinct method of distortion creates vibrant images filled with movement and energy. 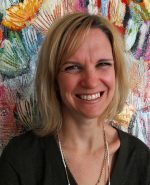 Jo Waite is a contemporary Australian artist with an ultra keen eye for detail. 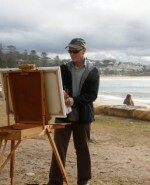 John Earle is one of Australia’s most renowned landscape painters. He has been awarded the prestigious Elioth Gruner Prize for Landscape in 1980, has been a finalist in the Wynne Prize six times and travelled extensively for art residencies, research and commissions. 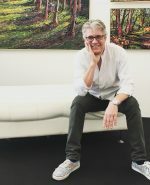 John Klein is a contemporary Australian artist who has been engaged in creative pursuits across the mediums of film, photography and painting for his entire career. A semi-finalist in the 2017 Doug Moran National Portrait Prize and the 2018 Kennedy Prize, John’s paintings are held in collections throughout Australia, Europe, USA, and the UK. Joseph Ambrose Mraz (born Czechoslovakia 1953), he anglicized his name to Frost after his arrival in Australia in the 1970s. He has also painted under his pseudonym name Julian Morgan. Frost is recognised for his meticulous brushwork and extreme detail applied to depict atmospheric morning or afternoon light. 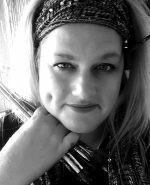 Kasey Sealey is one of Australia’s best known artists, the winner of numerous major awards, and a member of a revered artistic family. 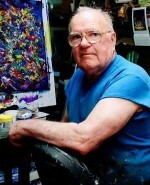 Australian abstract artist popular for bold use of colour and texture. The interior designer’s go-to and must-have artist for colour, texture and contemporary composition. Wyatt’s work is recognised and sought after for her lavish handling of oil paint, harmonious palette and beautiful compositions. Australian artist known for her radical use of watercolour distinguished through bold black outlines a skilful use of drawing and application of watercolours, loose drips and splatters. 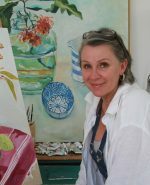 Kerri Kerley works from her beautiful inspiring beachside studio on the East Coast of NSW, Australia. She works in various media including watercolour and oil paint. A lifelong love of and commitment to her drawing practise intuitively progressed into a love for painting. 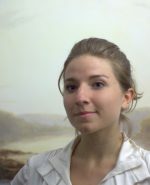 Lauren Sansaricq (b. 1990) grew up in Columbia County, New York, where from an early age she was exposed to both the beauties of the Hudson Valley and a traditional approach to landscape painting. Max Mannix is an Australian artist who paints stories or ‘yarns’, based on his life experiences. 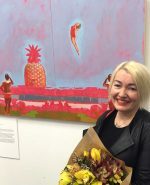 Her eclectic palette and layered application of brush strokes come together presenting unique representations admired by both Australian and international collectors alike. 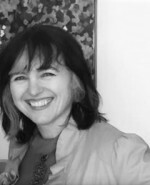 Nicole de Mestre is an Australian environmental artist. 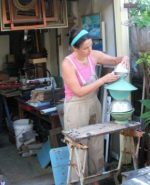 She creates an eclectic range of artistic works, all inspired by environmental concerns and linked through the use of locally-sourced recycled materials and found objects. 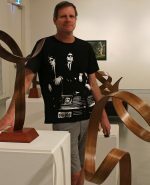 One of Australia’s greatest artists, producing a vast body of work in different media, including pen drawing, etching, watercolour, oil and sculptures in concrete and bronze. Patrick is a contemporary realist artist, constantly walking a fine line between the comfort of realism and the pulsating line and colour in an expressionist mode. Penelope’s elegant paintings are characterized by a layered and textural approach. Her work is an organic and beautiful series of natural forms presented in beautiful sculptural form as well as traditional wall hanging. Smeeth was the winner of the 2017 Archibald Packing Room Prize, 2010 Mortimore Prize and the 2011 Sulman Prize at the Art Gallery of NSW. 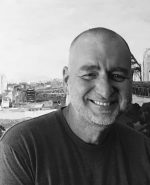 He is also a three time Archibald Prize finalist, four time Salon des Refusés (Wynne) Prize finalist, and three-time Doug Moran National Portrait Prize finalist. One of Australia’s most iconic artists. 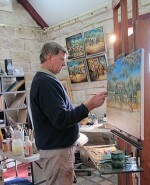 Known for his paintings of the Australian landscape which captured the true spirit of the outback. 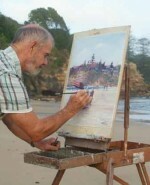 Known for his traditional Australian scenes. 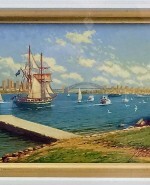 Many of his works feature the older areas of Sydney. 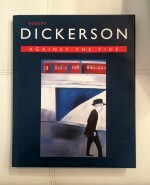 One of Australia’s most influential figurative artists. 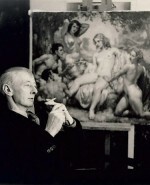 He was part of a group of modern Australian artists known as the Antipodeans who exhibited together in 1959 to assert the importance of figurative art. 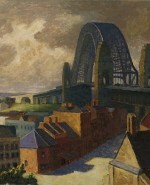 Roland Wakelin had many influences on the Sydney art scene. 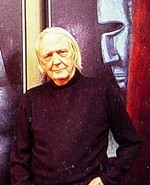 He taught and exhibited extensively throughout his 50 year art career. Together with De Maistre and Cossington-Smith he is regarded as a founding member of the modern movement in Sydney. 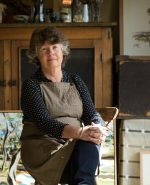 Australian artist Sally West is famous for her contemporary approach to the tradition of en plein air painting. 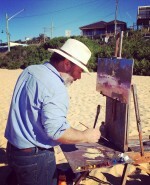 Australian beach paintings, landscapes and flora are her inspiration. Multi award winning Australian artist. Salvador Dali is known for his technical skill as a painter and the shocking quality of his imagination. 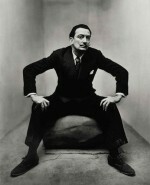 Dali created art as part of the Surrealist movement which began in the late 1930s. 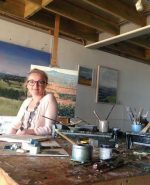 Sarah Waghorn is both a traditional en plein air painter and studio artist. A lover of Australian flora. 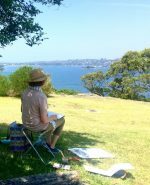 Australian artist inspired by the natural beauty of Sydney harbour, East Coast beaches, the mountain terrain and rural land views. 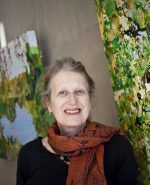 Well-known Australian artist and one of our most awarded – The Sulman Prize and finalist twelve times, The Archibald Prize (6 times), two Travelling Scholarships, The Portia Geach Prize and many more.